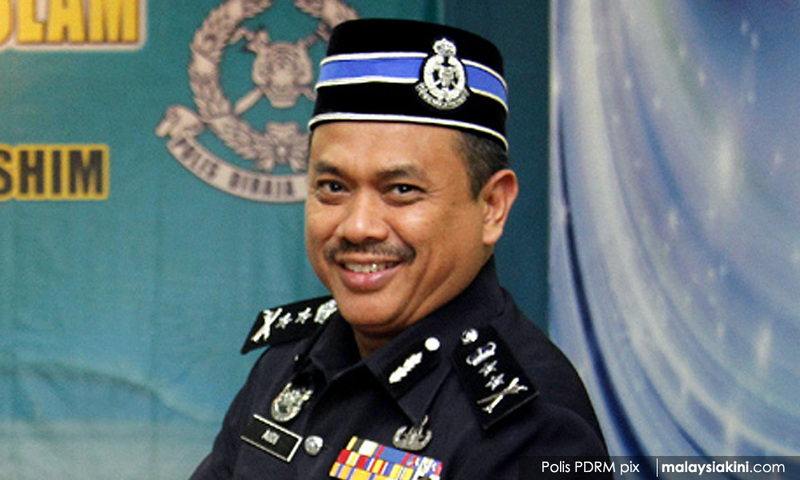 Terengganu police chief Aidi Ismail has revealed that there are "no records" of gangsterism in his state. According to Bernama, he attributed this to the fact that Malays form the majority in the state. "In Terengganu, 97 percent of the population are Malays and they still respect older people in their villages. They respect the village chief, imam and bilal. "Such way of life is an advantage that can prevent gangsterism-related crimes," Aidi said. The police chief also said residents are likely to report suspicious activities, such as drug abuse, to the police. Aidi said Terengganu's crime index is down 7.3 percent for the first 10 months of this year, compared with the same period last year. "This makes Terengganu the seventh state to record a reduction in the crime index nationwide," he added. Aidi said Terengganu police have solved 76.6 percent of cases, the highest among the states. He added that the success was achieved following a number of preventive operations and strategic plans carried out by the state police.